Please note, this item ships from an international third party seller and is expected to be delivered within 30 days from purchase. 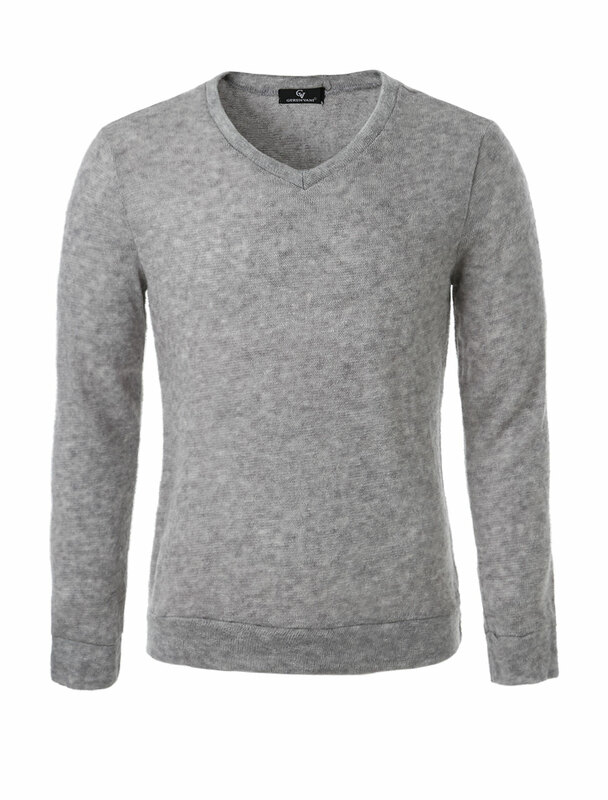 V Neck, Long Sleeve, Pullover, Stretchy, Solid Color, Casual Sweater. Size chart shows fitting size, please check your measurements to make sure the item fits before ordering. • International Shipping. 30 Day Delivery.